In the mood for something a little different? Tapas? Japanese? Italian? The Mother City has us spoilt for choice when it comes to good food. 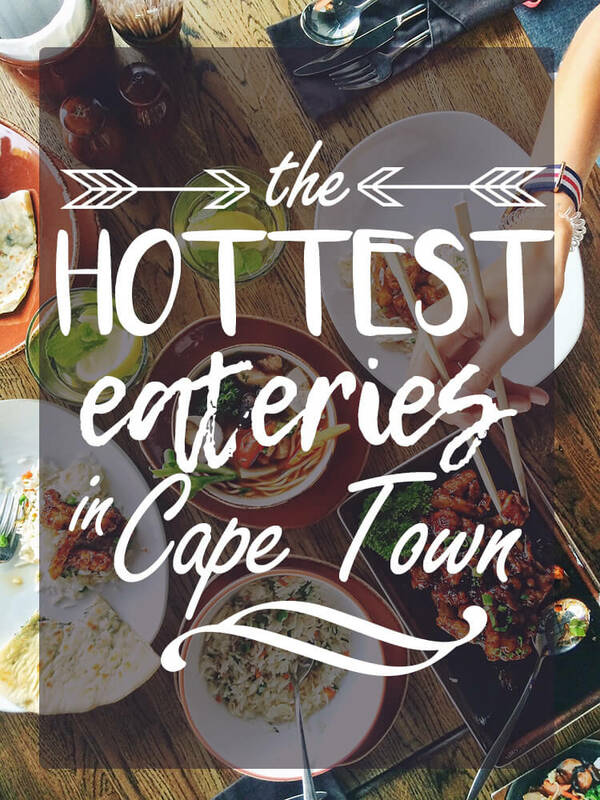 Let your inner foodie come alive with these 10 hot eateries Cape Town has to offer. The guiding principle of Foxcroft Restaurant is to prepare their food with great attention to detail. Showing sophisticated elegance. At Cape Town is Awesome our purpose is to help people find things to do in Cape Town and great local businesses like great places to eat, activities to do and other great experiences. Go Explore!